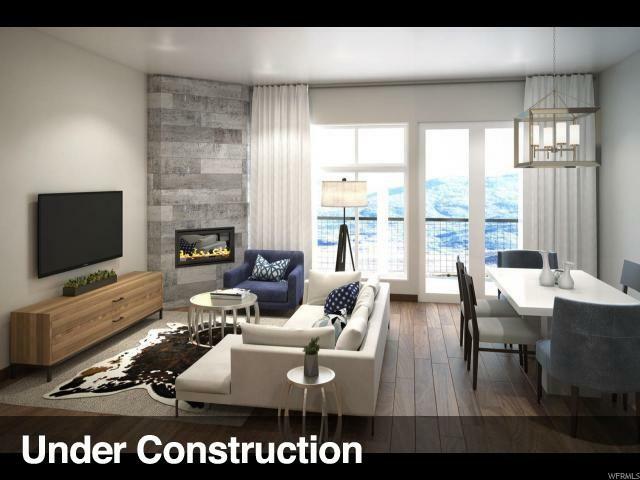 The Lofts at Blackstone are newly released condos adjacent to the 13th fairway of the Canyons golf course and just steps to the Cabriolet ski lift! 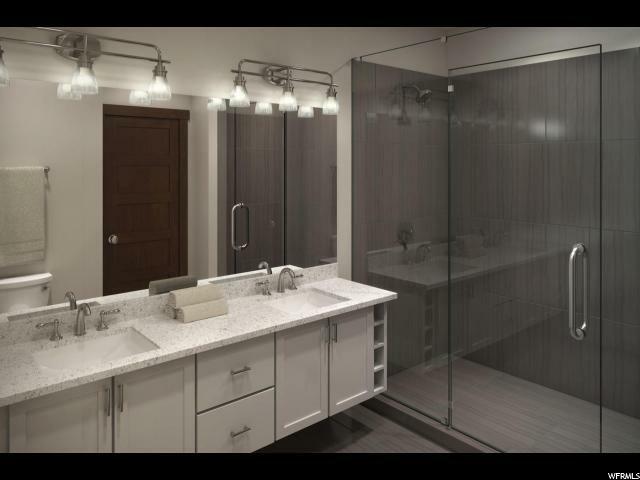 This is one of the newest project in The Canyons and comes with standard features second to none! 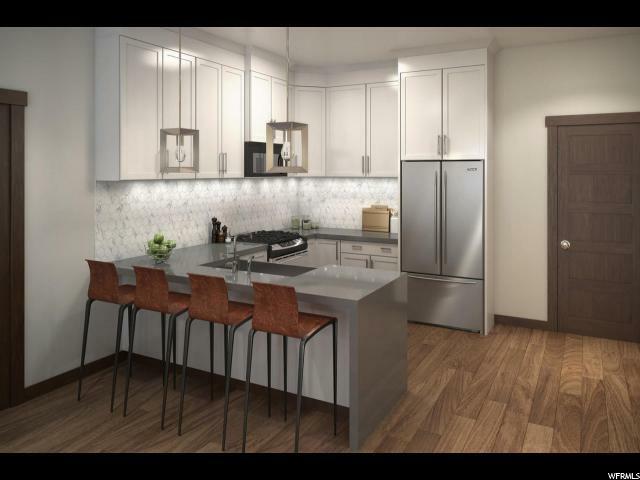 Each unit comes fully upgraded with commercial grade Viking Appliances, front loading washer and dryer, private deck, Euro glass shower surround, granite counter tops, floating bathroom vanities, water softener, assigned underground parking, and much more. 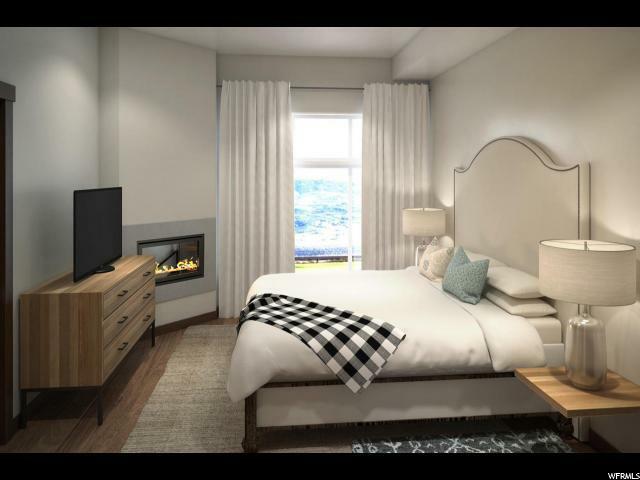 The on-site amenities include a clubhouse, fitness center, pool and hot tub. Nightly rentals and long term rentals are allowed. Square footage received from builder plans and measured from exterior of building. Call agent for appointment.